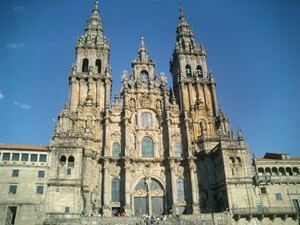 The route will be a great mix of legendary places and roads that many cyclists have dreams (or nightmares) about! with the Kemmelberg, from the classic Gant Wevelgem spring race. 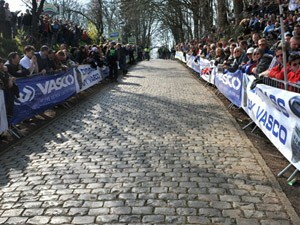 it is impossible to cross the North of France without riding on the legendary cobbles of Paris-Roubaix. 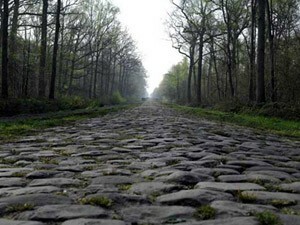 The route will lead the racers on the though roads of Mons-en-Pévèle, Bersée, Orchies, Trench of Wallers-Arenberg that made the history of the Hell of the North. 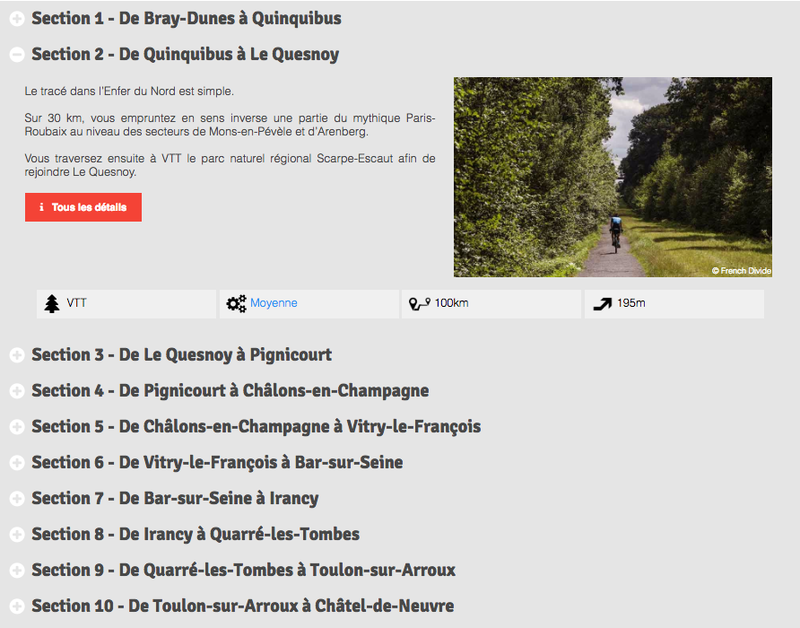 an opportunity for our participants to seek their inner self on a beautiful touristic trail and also a chance to discover a part of the french heritage. 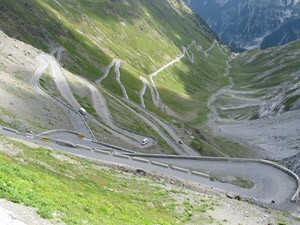 another legend in cyling adventures, the Tourmalet pass in the Pyrenees mountains. Almost every year the Tour de France racers climb this road to reach the top. 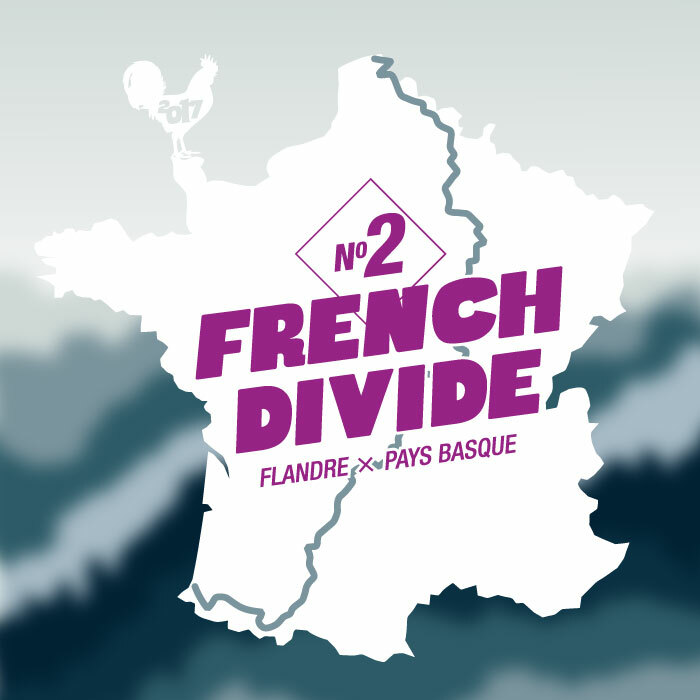 This year we are pleased to share the French Divide trace with Mountnpass.com. 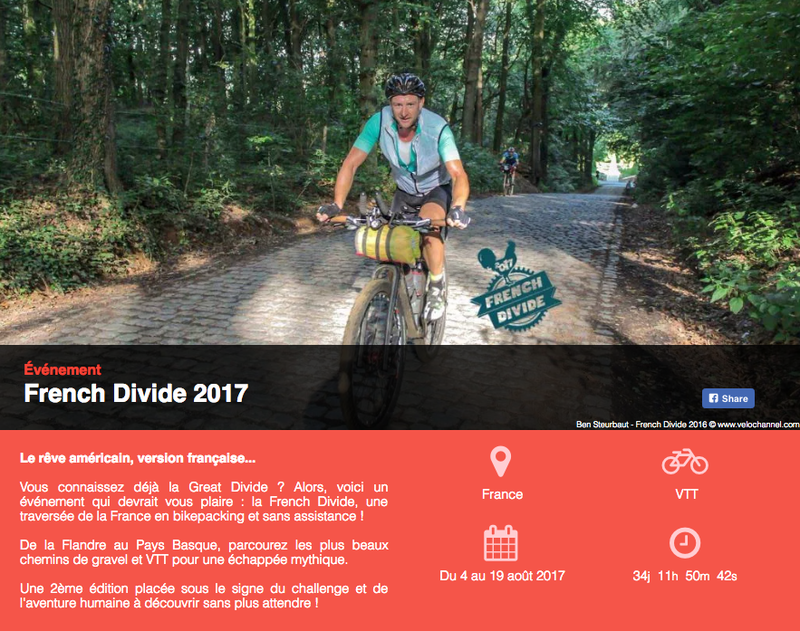 Since 2015 a enthusiastic team is working ont this nice project to find and share the best routes and the most beautiful destination for any kind of biking.